This page shows some of my recent news posts. If you want to read more, see my news. 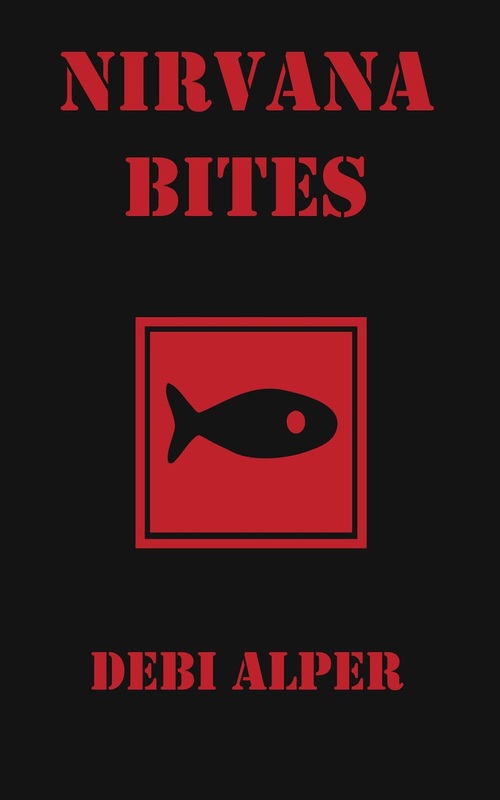 Nirvana Bites and Trading Tatiana are now available as e-books and yes, I will try to get the next 3 out there too at some point. Hmmm. The ups and downs of authordom. For reasons too complex to go into, I have ended my contract with the e-publisher and have negotiated the rights back. This means that, for a while at least, my novels will no longer be available in e-format. 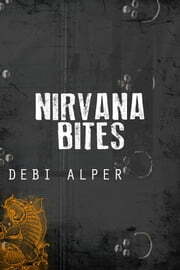 I fully intend to self-publish them, as well as the next three in the Nirvana series, and will be on the case ASAP. In the meantime, if you want to know just how bumpy the road can be for authors, check out Harry Bingham’s journey in his blog posts on the Writers’ Workshop site. Pulls no punches, does our Harry. 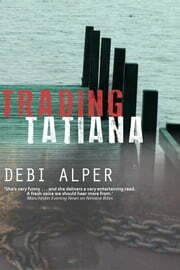 I’m delighted to announce that my first two novels, Nirvana Bites and Trading Tatiana, are now available as e-books. They were originally published by Orion in 2002 and 2005 respectively and it’s great to know that they will now be available to a new and wider readership via US indie publisher, Dzanc Books as part of their rEprint series. If you would like to know more about the novels, including extracts and reviews, please click on the books tab on my website. The e-books are available direct from Dzanc here or from the usual other places: Kindle and Kobo. And if there’s one thing I’m even worse at than self-promo, it’s finding time for my own writing. Completing a full draft of a novel is an awesome achievement and one which should be celebrated but, on its own, it’s not enough. Whether you intend to pitch to agents or self-publish your novel, you need to polish your MS until it sparkles and it’s hard to do that on your own. A critique is one possibility. According to the 120+ people who have done the Writers’ Workshop 6-week online Self-Edit Your Novel course, is another option and one that you won’t regret. Emma Darwin and I designed the course together. Hosted in a private group on the Word Cloud, each week, there’s a short video introduction and a detailed tutorial. The homework we set is based on participants’ own novels and we workshop the exercises together in the group. In other words, the course is designed to give you the tools of creative writing and then show how you can apply them to your own MS. In a couple of weeks, the 11th course begins, adding to the wonderful groups we’ve had over the last years. The fruits for many of those on the earlier courses are beginning to be harvested. How amazing is it to hear that authors have gone on to success and credit the course for getting them there? It can’t and won’t happen for everyone, but we can guarantee that the standard of your writing will shoot up several levels as a result of those 6 weeks. If you’re not sure if the course is for you because, say, you’re not confident about your grammar, have a look at Emma’s blog here. Check here for an example of the sort of detail we go into in the Prose Microscope week. One of the advantages of the course is its flexibility and the way you can fit it into your Real Life (though some will say it tends to take over for those 6 sweaty, intense weeks). Also, the groups stay in place on the Cloud for EVER, and several have continued to function as online writers’ groups after the course finishes. But don’t take my word about how good it is. I’d rather you hear it from some of our self-edit graduates. Jules Ironside blogged about it here. Below is a selection of quotes from various posts on the Cloud. It’s a really fab course – you won’t regret a moment on it … what I’ve written since has taken leaps forward in terms of writer’s craft and how I feel about what I write. Some of our group are still meeting … and offering pieces to read and critique … the SE course gave me the tools to look critically at my own work …to stand apart from my baby and be a bit less emotional about it. Clear and supportive, but not namby pambying direction from Debi and Emma got me to the stage where I understood that writing is re-writing, rather than just spouting the phrase. So, absolutely excellent investment into your future as a writer! The six weeks was the most writing-related fun I’ve ever had … the best investment in your writing you’ll ever make … The course does much more than teach you how to edit. It teaches you to be an all-round better writer. Yes, in six weeks. Do this course. Your writing will level up and you’ll get more weapons. It has given me the confidence to pull the whole WIP apart and weave it back together, hopefully with better materials! Do it. Get the money – sell the car / kids / a kidney, it doesn’t matter … JUST DO IT!! The skills learned on this course don’t just apply to the WIP you work on, but to ALL your writing – it’s invaluable, and I have never, ever regretted doing it. I have not had so much intense fun in ages (but then I’m an engineer…). No hesitation in recommending it unreservedly. Forget low energy lightbulbs, all my light bulb moments were high energy incandescent! And Debi is a saint, generous and patient and tough and wise. Emma is a font of wisdom. And on my group the course buddies were awesome. It was revolutionary for me. Can’t believe how much I learned and am still learning. Still have the support of my classmates over in our little group too so well worth it! I couldn’t imagine more perfect teachers. Not only are you both writers that I admire and not only do you both know your craft inside and out, but also you know how to share your ‘toolkit’ and teach others how to pick up and use the tools … you never made us feel stupid for not knowing or asking questions, but have always been ready to come to the rescue with answers, links and encouragement … combined with humour, kindness and the right amount of challenge. … your energy and care for detail has surpassed anything I could have possibly expected. Your fierce support has been like medicine to our lows and your praise when we have got things right has given us wings. On this occasion, even with the help of this course, words are inadequate to relay my depth of gratitude. In the past six weeks, I’ve been shown the error of my ways a number of times, but always with patience, humour and honest truth and a knowledge of the craft and an insight in how to impart it so as to enable us to improve. It blows my mind to look back at how far we have all come in six weeks. I started out as a leaky wee boat, but now, not only am I floating, I am sealing all the cracks instead of simply bailing out water. See here for a breakdown of how we cover the subjects during the 6 weeks. Go here to book. The course runs 4 times a year, so there are plenty of options. Maybe use the date as a deadline to finish that first draft? Hope to see you there. 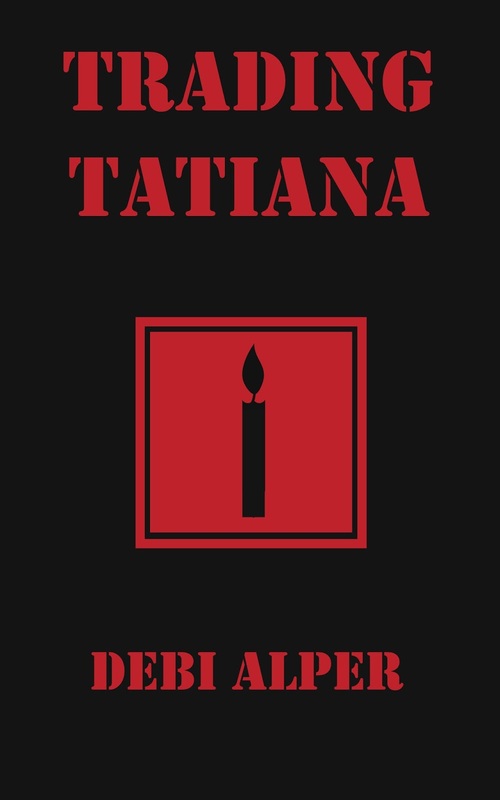 I’m delighted to announce that I’ve signed a contract with Dzanc Books who will be publishing Nirvana Bites and Trading Tatiana (originally published by Orion) as part of their rEprint series. Dzanc’s ethos of supporting writing – and reading – at every level is close to my heart and I’m really happy to be with them. It’s also really exciting to know that these novels will be out there again and available to a whole new readership. You can see more about Dzanc in this article in Publishing Perspectives. While I’m sharing, I’ll also say that my agent loves my latest novel and has begun pitching to publishers. There are no guarantees he’ll succeed, of course, but having his validation is cause for celebration as far as I’m concerned.